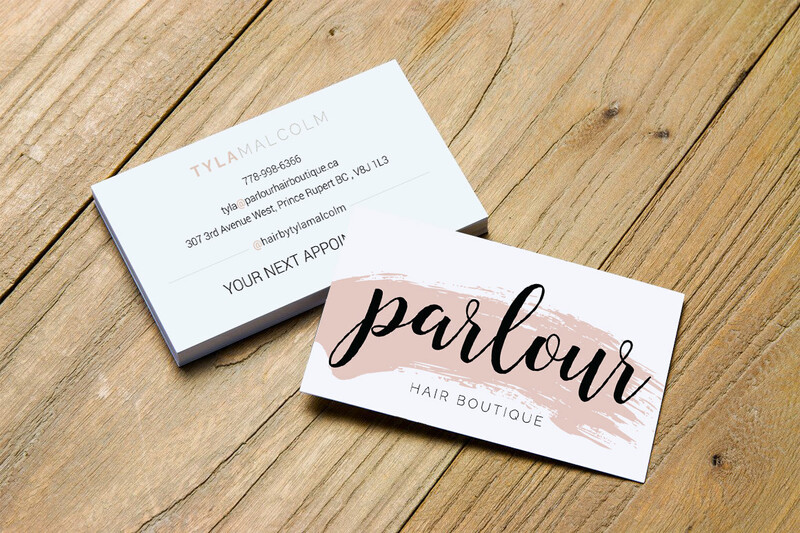 Parlour Hair Boutique is a new, modern, chic hair salon that needed a brand that embodied a fresh, young, and fun yet classy experience. 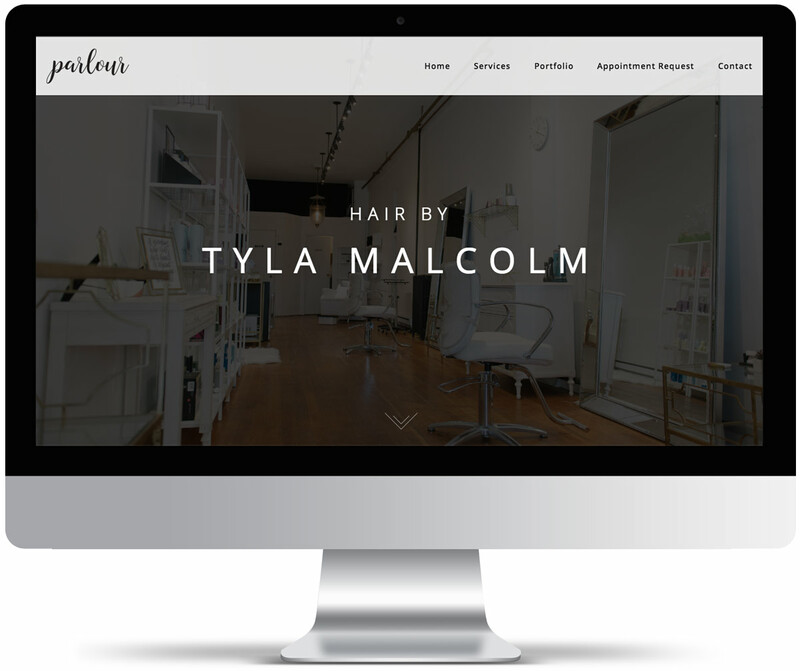 Through the logo and website design we did just that: we created a look that exudes professionalism and class, while at the same time is modern and speaks to her younger aged target market. © 2018 - AP / Venture Online. All rights reserved.